Ever see a dog fly or catch some waves? What about skateboard or base jumping? 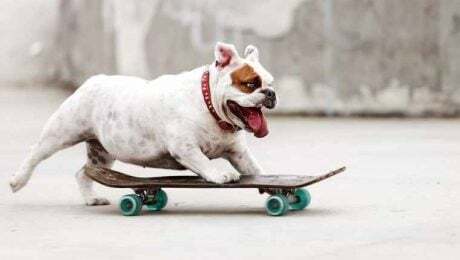 For pet parents who like to do extreme sports, some are also fortunate to find best friends in their dogs who share the same passion for life, like the pups in these videos! Our dogs tend to wake up or stay asleep whenever they please. That's why there are times when getting our pooches out of bed is like moving heaven and earth. 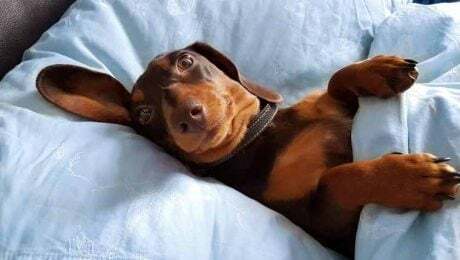 Here are seven funny, lazy dogs who refused to get out of bed. 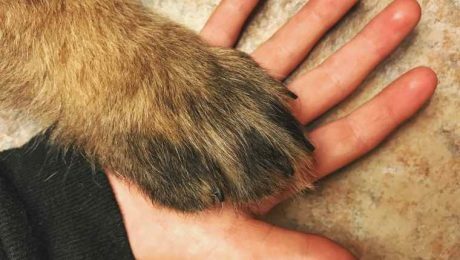 Dogs are there for us without question, and their companionship and love mean everything. That's why when they need us, we do whatever it takes to help them. Here are seven times humans have gone above and beyond to rescue dogs from danger. 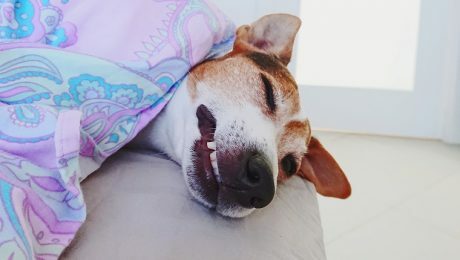 We like to let sleeping dogs lie most of the time, but when we catch our dogs waking up on camera, the results can be pretty funny. Here ten of the most hilarious videos that caught dogs waking up in the funniest ways. 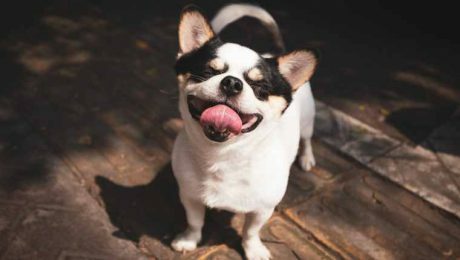 No matter what kind of personality your pup might have, one thing is for sure—they all have their silly moments. 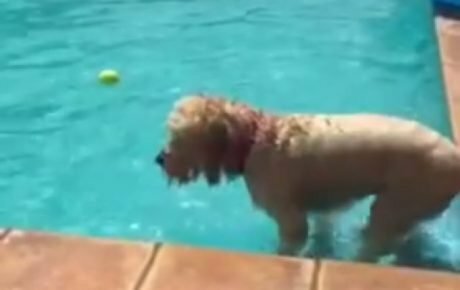 Here are ten dogs acting plain silly and having a great time doing it. Share with someone who needs a smile! April Fools' Day isn't just for humans. 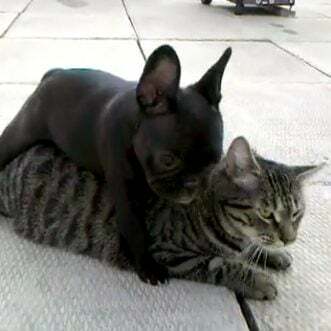 Some of our best animal buddies like to get in on the prank action, too! 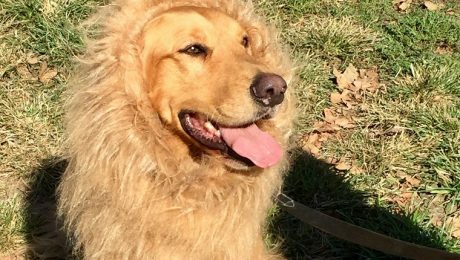 It turns out dogs are actually excellent pranksters. 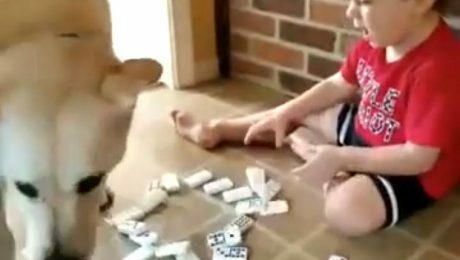 Check out some of the best dog pranks YouTube has to offer! 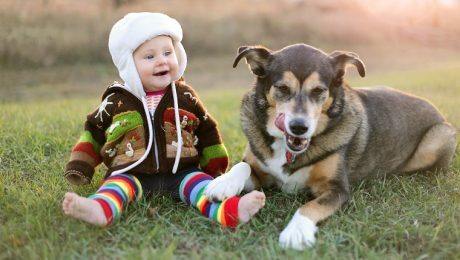 When adorable babies and pups combine, it might just be cuteness overload. Check out these videos of hilarious dogs making babies laugh! Dogs have phobias just like humans, but sometimes they can summon the courage to deal with what they’re afraid of. 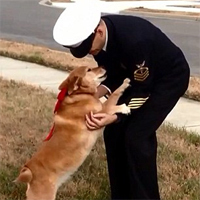 Here are a few pups who found creative and funny ways to be brave in the face of fear. 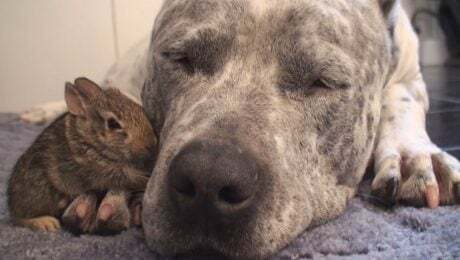 We found some Pit Bull videos that will put a smile on your face and show just how adorable, sweet, and amazing these dogs are! Trying to get stuff done with a dog around can be challenging, especially when they don't give a hoot about all the hard work you're doing. 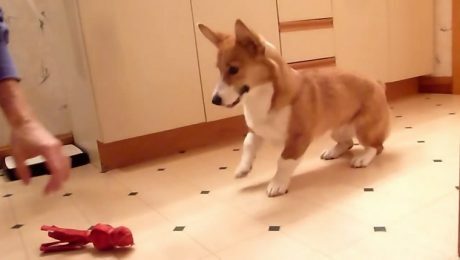 Corgis don't let their little legs slow them down. When they're excited, they dance! Actress Amy Poehler's Smart Girls YouTube channel is teaming up with the ASPCA to help shelter dogs and cats find homes in honor of Adopt A Shelter Dog month. 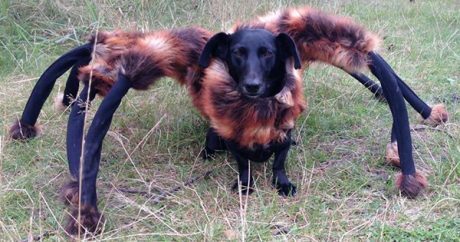 Video: YouTube list of top 10 trending videos for 2014 is out — one of the ranked entries features an adorable puppy; another finds a small black dog in a spider costume. 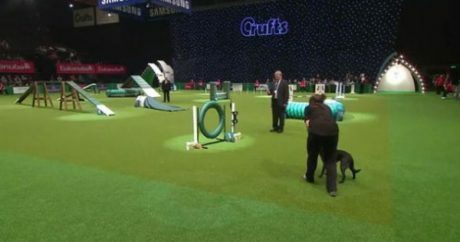 Video: Narration from Crufts 2012: "Whoops — oh, no! 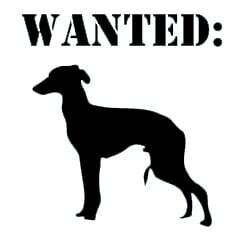 Oh, and it was a good run, too..." Find out what the Black Labrador named Libby did to get disqualified.